The next full edition of Tuesday Tactics will kick off 2018, so this week we simply wanted to say thank you for all of your support through 2017. We hope each issue has delivered at least one nugget which has helped expand your view or aided you in your real estate career. 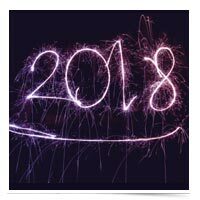 Throughout 2018 we’re looking forward to bringing you breaking trends, thought-provoking points of view, the newest in tech tips, and a little old-school wisdom to help provide perspective. 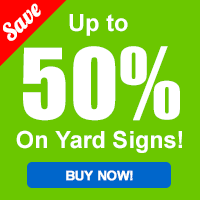 A huge thank you for making Oakley Signs & Graphics your sign supplier of choice. We’re honored that so many of you order signs via the newsletter each week, and hope we remain the family business you turn to when it’s time for brand new signs. Here’s to your best year yet. From everyone here at Oakley: Onward and upward!